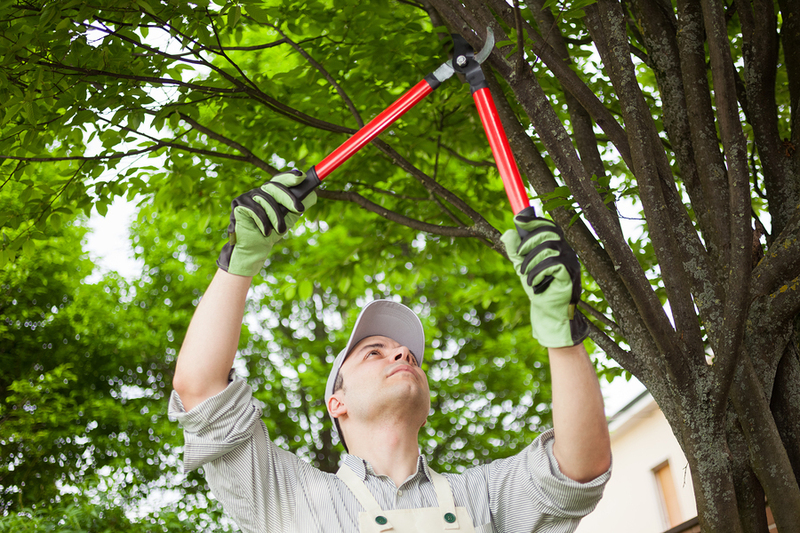 At Volusia Tree Service, we have experts who are trained in the art of tree trimming. We can come to your home or business on a one-time basis, or on a regular schedule to make sure your trees are trimmed as required to look their best and stay healthy throughout the year. It is important to trim trees on a regular basis not only for the beautification of your trees and landscape, but also to make sure you're taking the best care possible of your trees' health. Our certified arborists can give your trees and landscape a thorough evaluation, and let you know what the best action is to preserve and protect your trees year round. 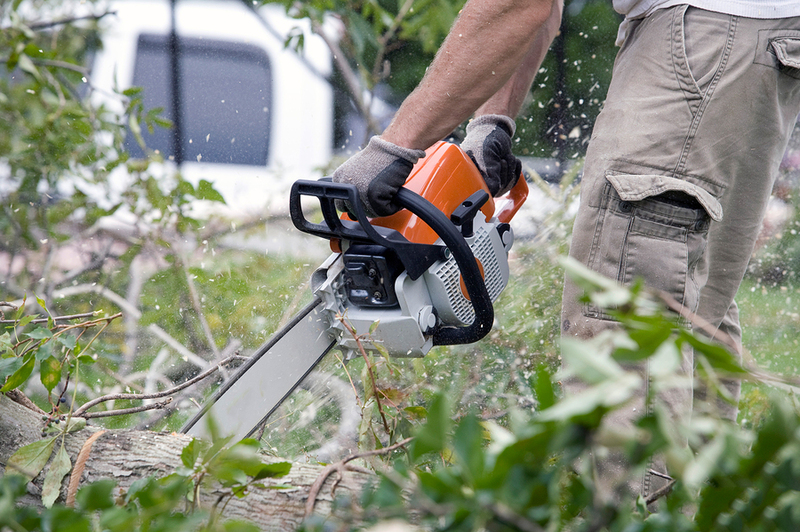 Volusia Tree Service provides these services at an affordable rate, and we'll make sure the job is done correctly each and every time. Our tree trimmers and our staff are well trained in the best techniques to ensure the health and aesthetic value of your trees. 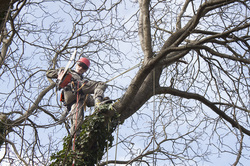 If a quality trimming job is not performed on your lovely and historic trees, this can jeopardize more than just the tree's look. That is why it is vitally important to hire the very best when caring for your trees and landscape. Spring Tree Trimming: This will help the trees overall growth and health during the year, and facilitate a full bloom on the leaves or flowers. Fall Tree Trimming: Performing a tree trim prior to winter will ensure that your trees stay healthy and protected during the winter months. This will reduce the chance of disease and bug infestation. We have all seen those trees in the neighborhood that look unkempt, unhealthy, and generally uncared for. Don't let this be you! Not only does it upset the neighbors, but it also is unhealthy for your trees and will impact your home value ( and your neighbors' home value). At Volusia Tree Service, we are experts at beautifying trees. We will trim and prune your trees into the best possible shape and structure to provide the best look for your particular tree. Let our expert trimmers come to your home or business and work their magic. Your trees will look amazing again, and we so often have our customers say, "I should've done this a long time ago!" So if you have a big party or a holiday gathering, let us come out and beautify your trees and landscape. They will look refreshed and renewed. It will change the look of your entire home, and you'll be glad that you did! So make sure to call us today at 386-597-1285 for a free estimate and a free tree analysis.